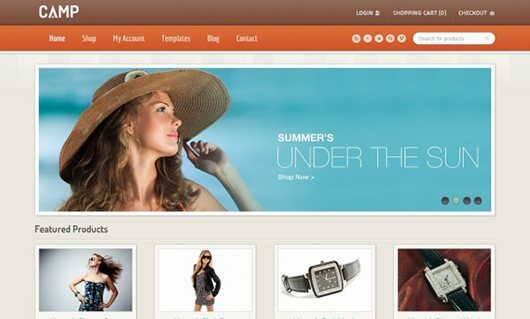 While there are plenty of options available when choosing an eCommerce platform, the possibility of using WordPress for eCommerce has become more enticing in recent years due to continued development of plugins and themes. 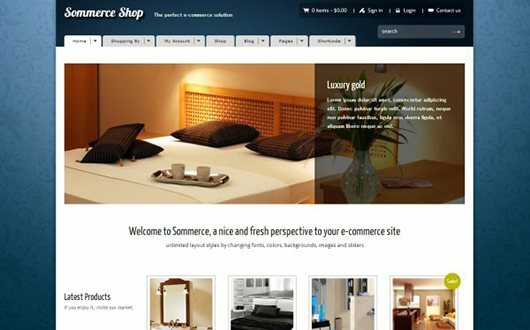 While there are plenty of options available when choosing an eCommerce platform, the possibility of using WordPress for eCommerce has become more enticing in recent years due to continued development of plugins and themes. 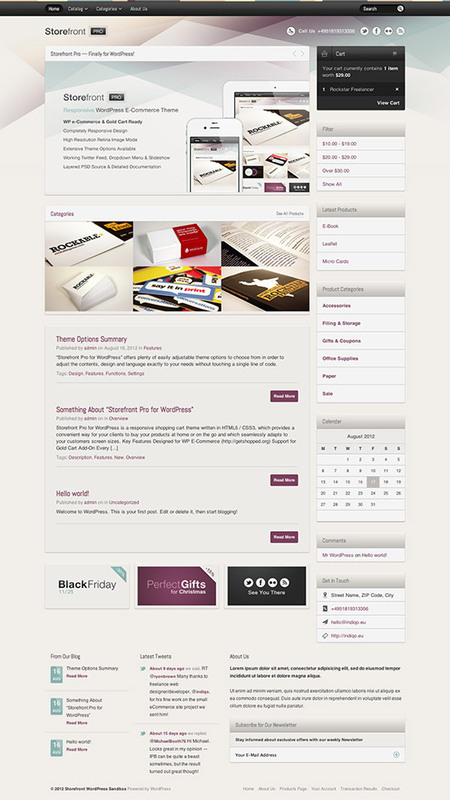 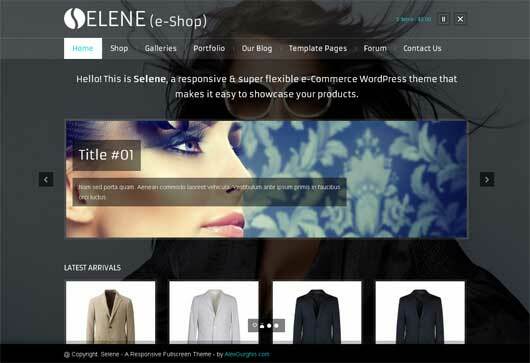 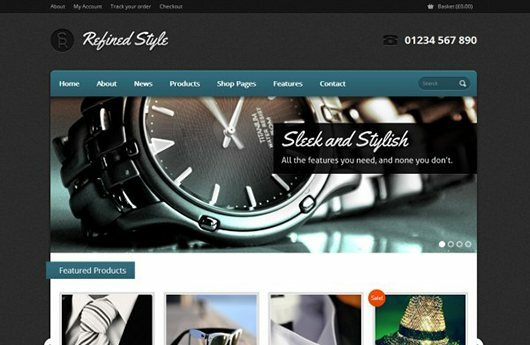 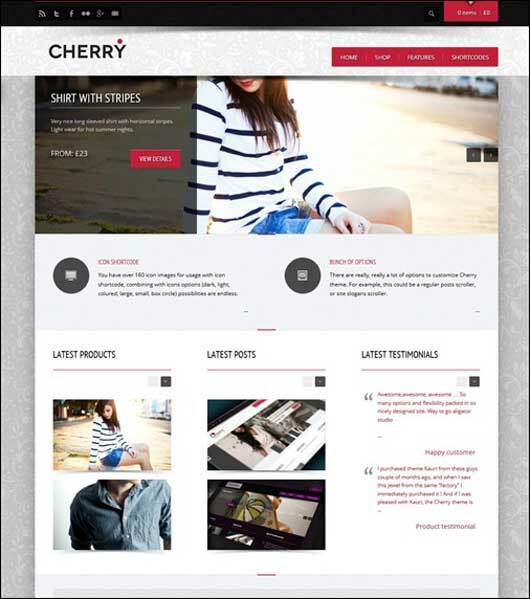 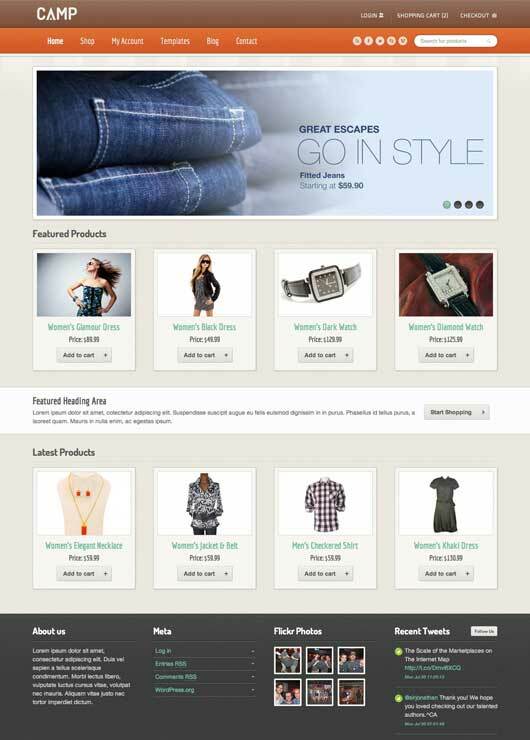 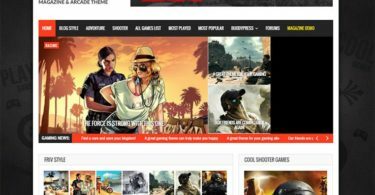 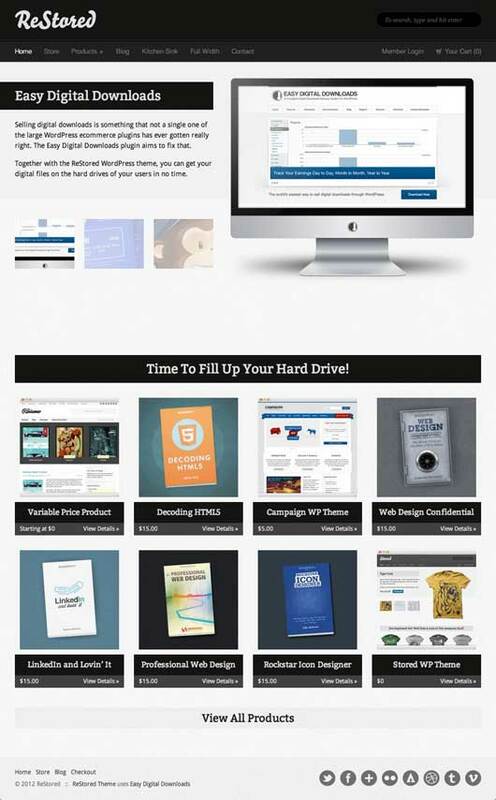 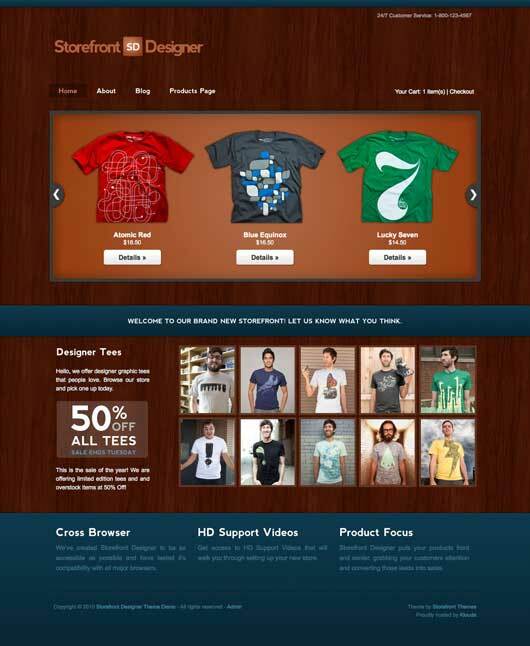 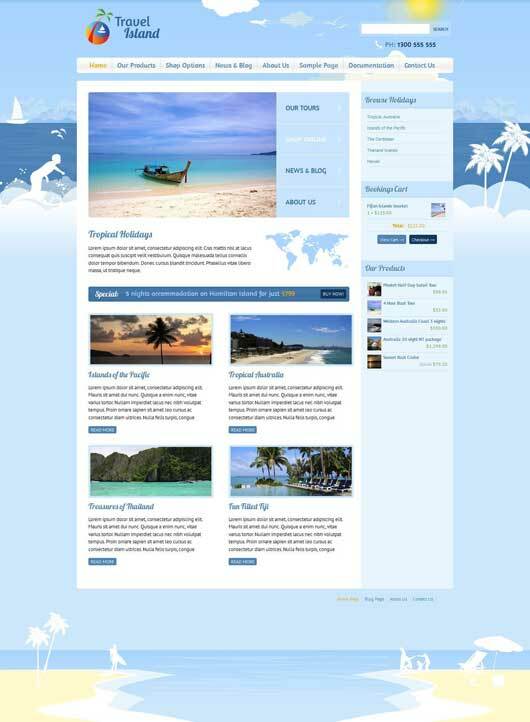 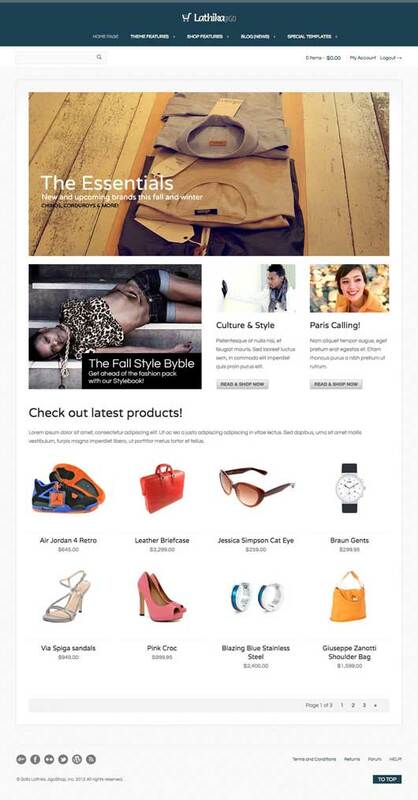 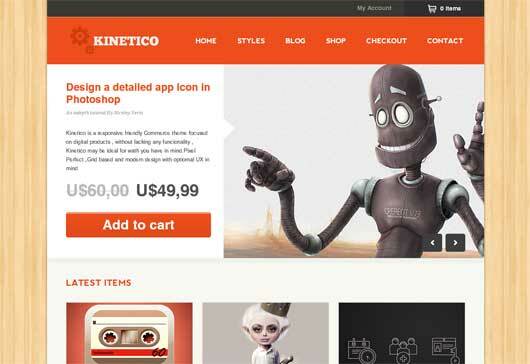 You just have to get the WordPress eCommerce themes and kick off your shop. 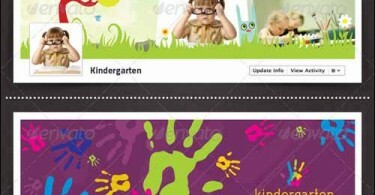 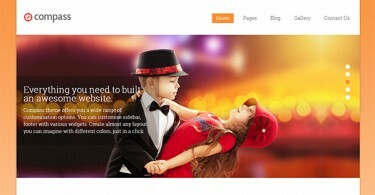 Now a day it is one of the best CMS systems for websites. 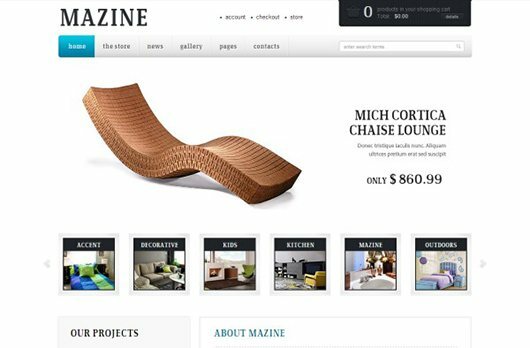 One of the main benefits of having WordPress as an eCommerce option is that so many users and developers are already familiar with WordPress, so the learning curve can in some cases be shorter than with another platform. 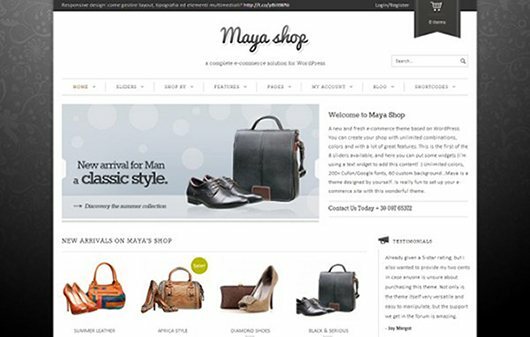 Please note that WordPress business themes requires shopping cart features to function as a web-shop template and while some of the templates have built-in e-commerce modules. 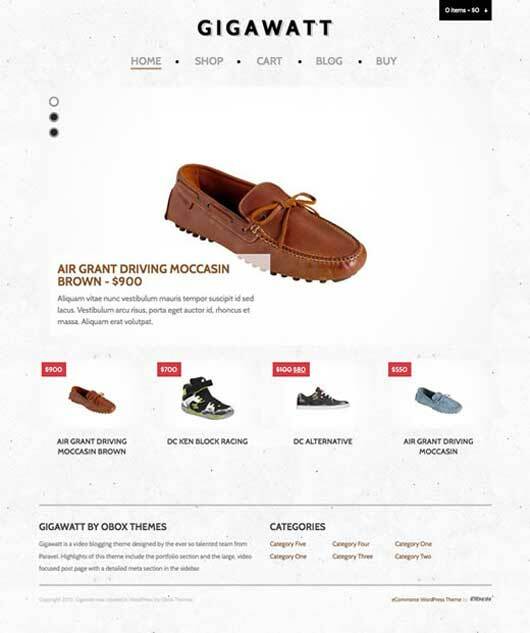 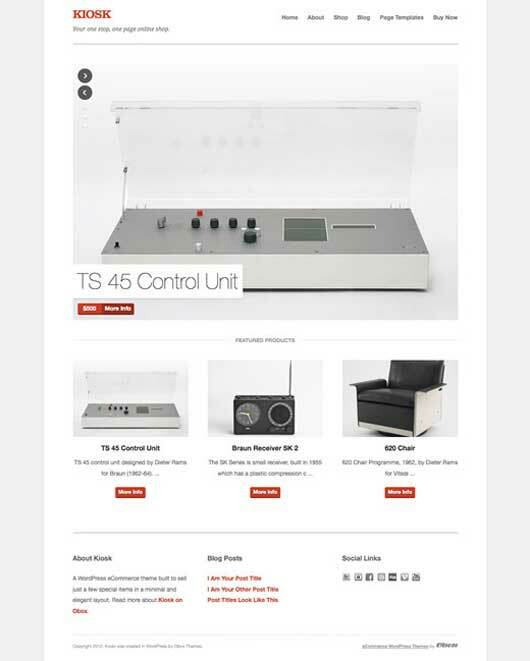 If I missed a good WordPress commerce theme, then please leave a comment, to help me improve this resource. 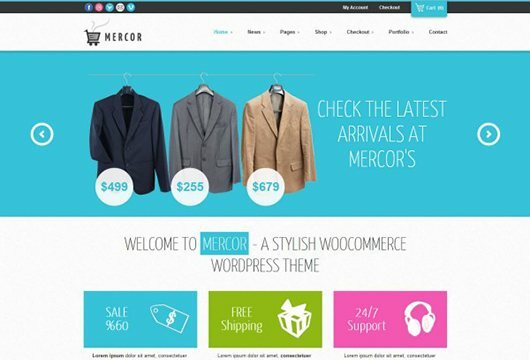 This post is continuously updated with more useful WordPress e-commerce themes, and all links are checked! 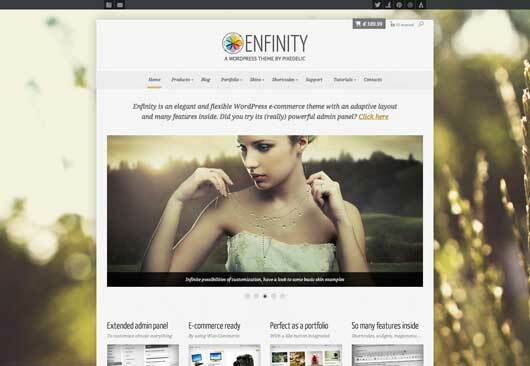 Check out these 20 elite WordPress business themes. 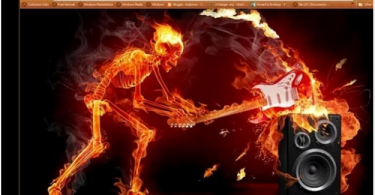 Gigawatt is very nice and fresh. 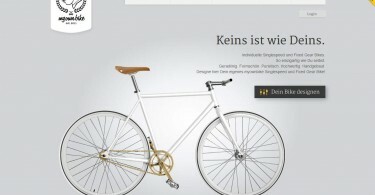 Love the large product images.